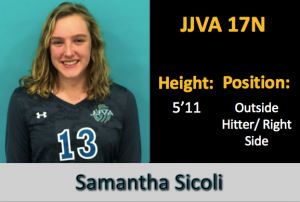 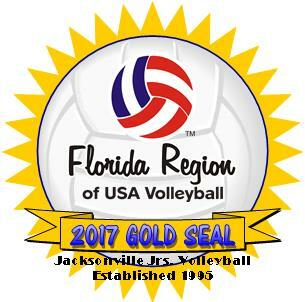 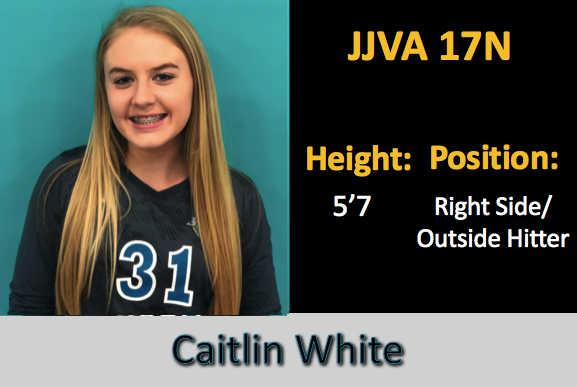 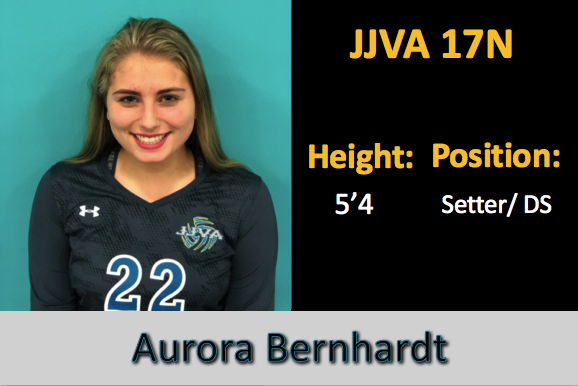 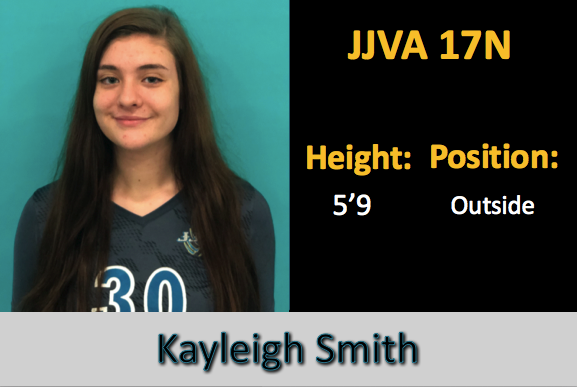 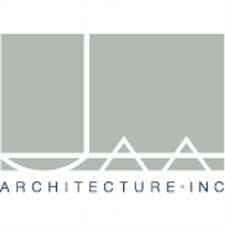 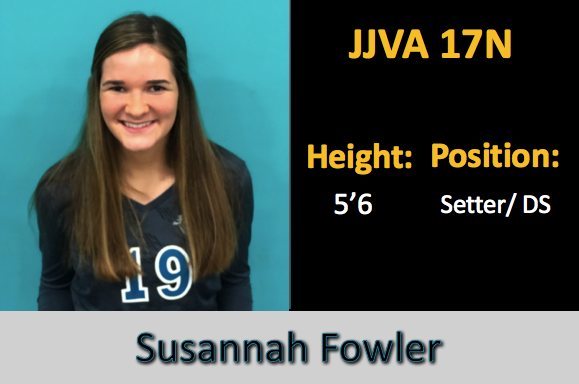 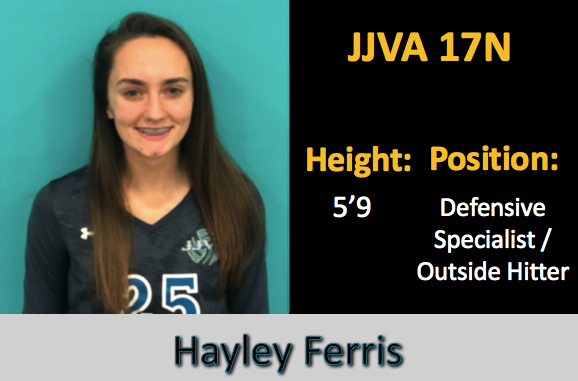 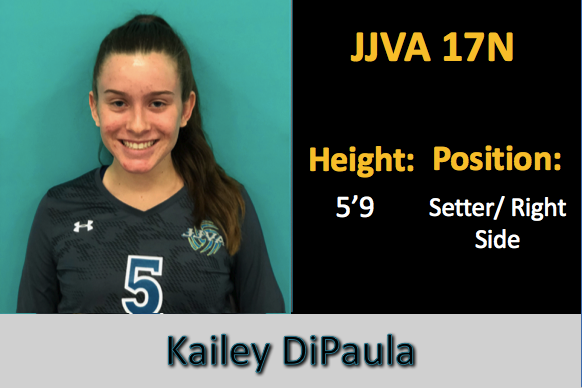 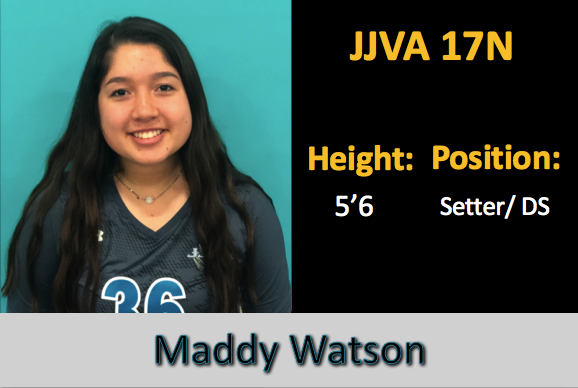 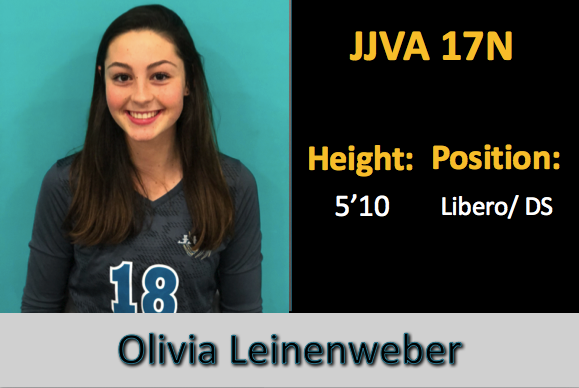 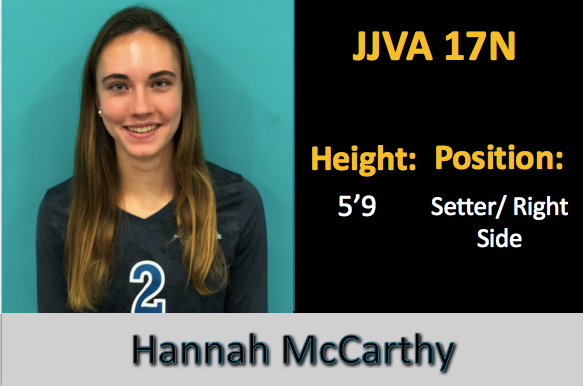 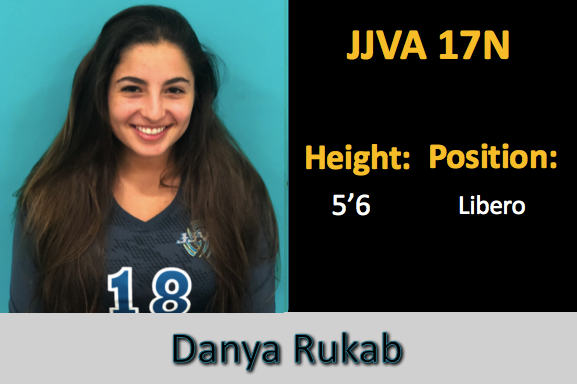 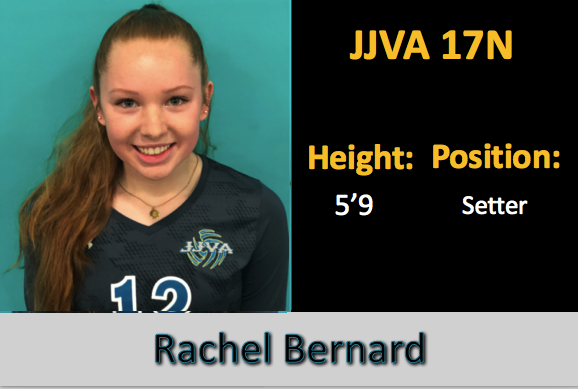 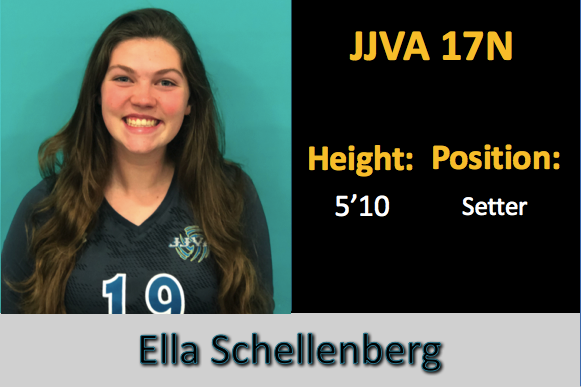 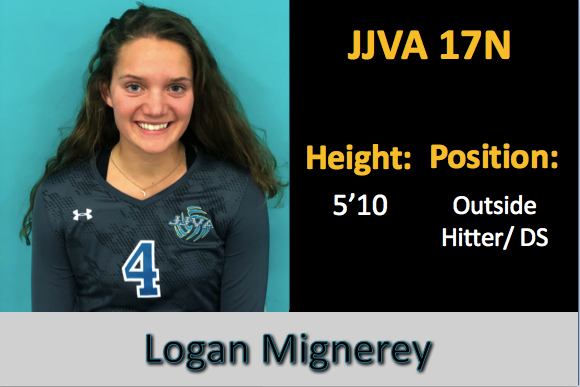 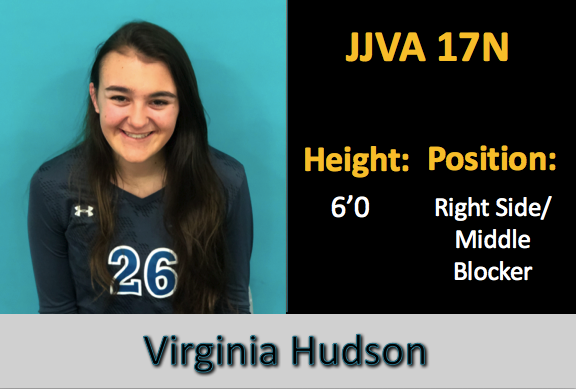 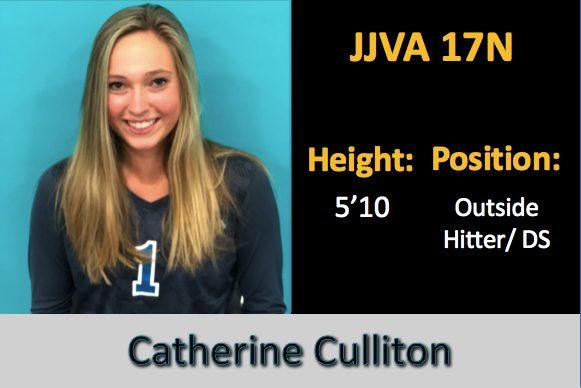 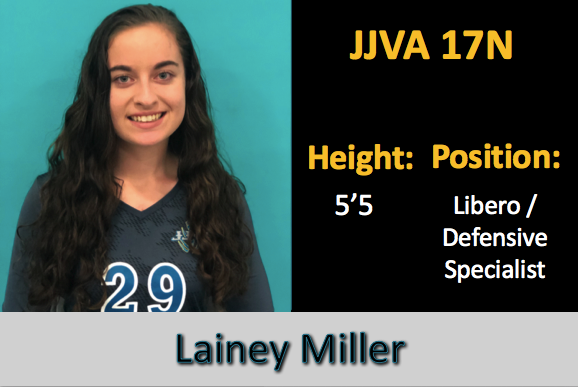 100% of the JJVA Class of 2017 and 2018 have committed. 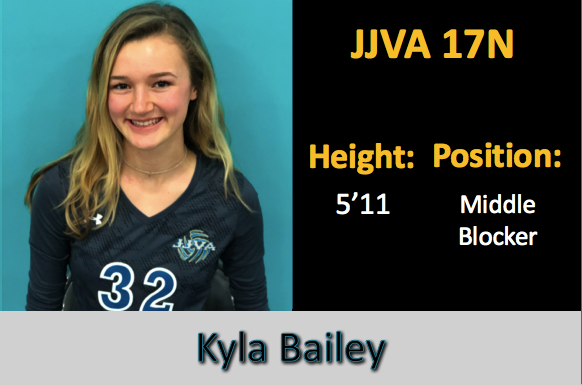 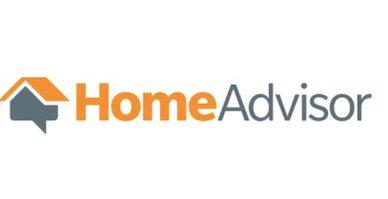 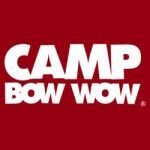 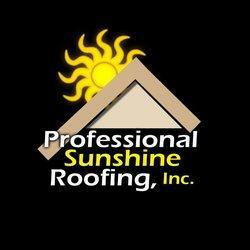 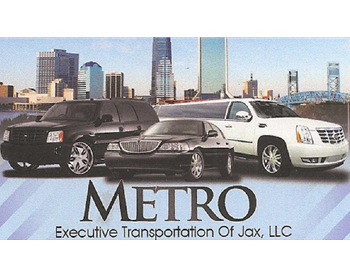 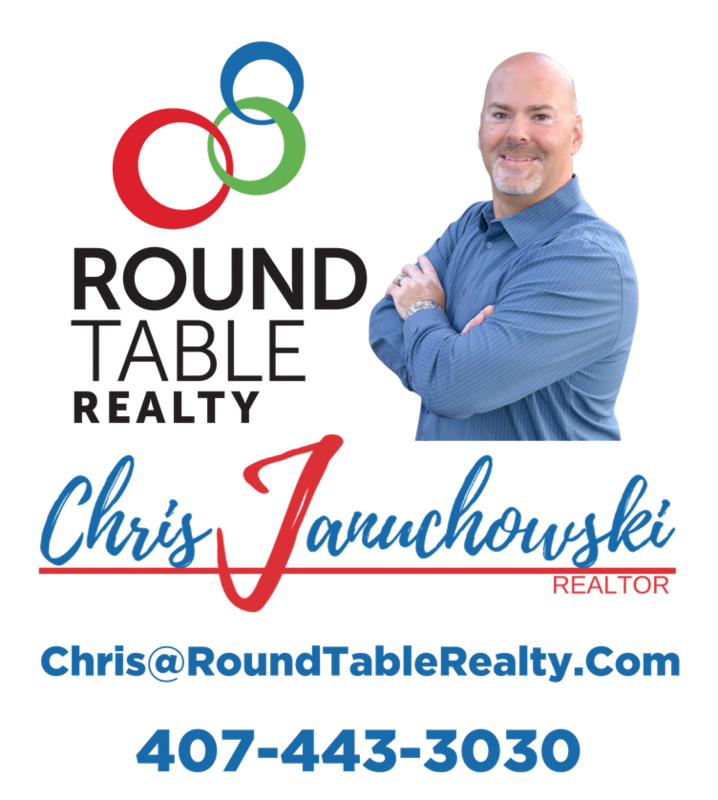 Click Here to see where our amazing athletes are headed. 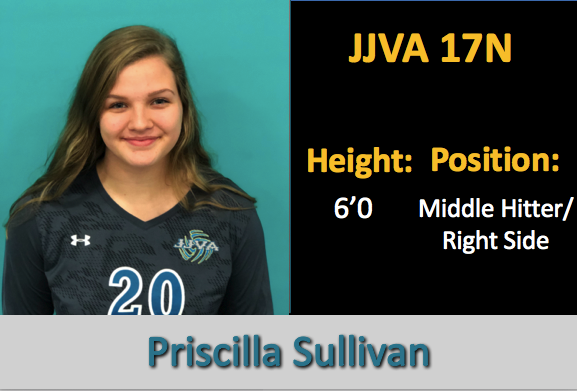 *For Information regarding any of these players please contact the recruiting coordinator CJ Sherman.